California Writing…Surfing to Nirvana, Baby! 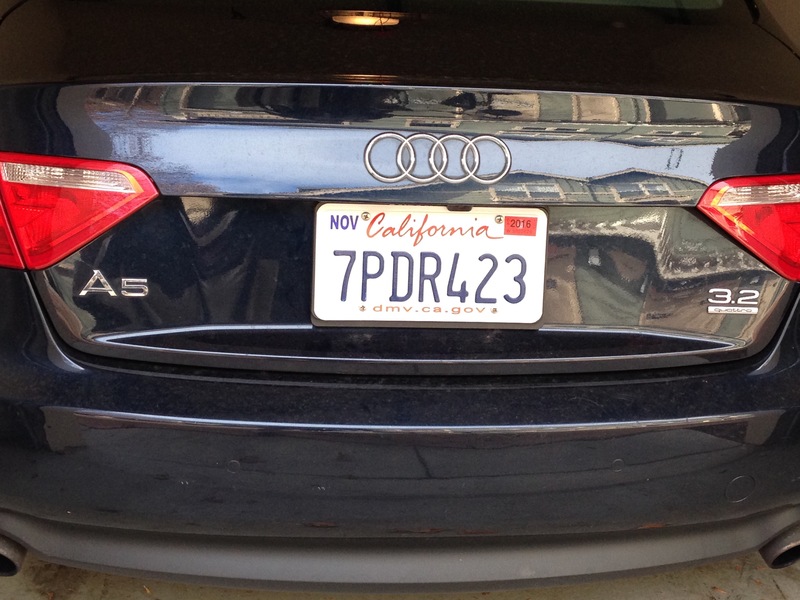 It’s official, my car is a Californian! Am I? I haven’t wanted to jinx it by actually putting it out into the ether, but another ticked box this week on the road to buying that house near the seals in Moss Beach, wahoo! We’re scheduled (crossed fingers) to close escrow at the end of January, with a move-in date a few weeks later. The location—ocean waves, eclectic neighborhood, great walking and near enough to civilization but far enough from distraction—is amazing. The house’ll need some updating. So, to some extent I’m floating a foot above the earth, waiting it out in the “sabbatical” apartment (so-called to elevate the experience), waiting to put both feet on terra firma. The cliff dive ain’t over yet. The real cliff dive—the “I’m a writer” transformation—well, yes, that’s a soul-clenching, joy filled ride that is my tether, my life-line, my wholly certain, shout-it-to-the winds (no jinxing) Hallelujah! ← Seals! Let’s live here!